The panel, however, will not consider on the relief package to be given to Kerala, which was recently hit by heavy rains and floods, the worst in a century, as a detailed review on the damages is yet to be made. A high-level committee, headed by Home Minister Rajnath Singh, will decide on Wednesday the compensation to be given to Uttar Pradesh and Maharashtra where crops were damaged due to natural calamities in 2017, officials said. 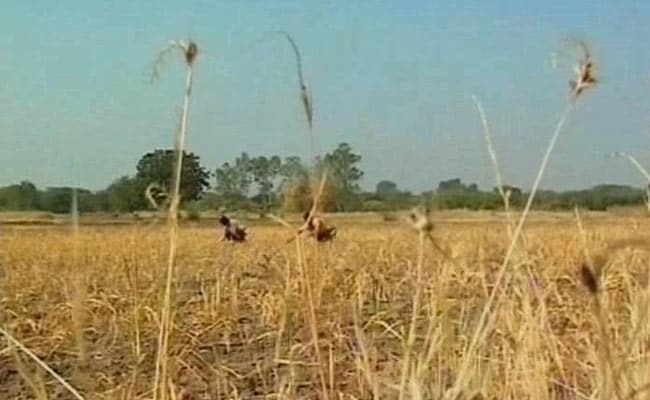 The high-level committee will take a decision on the compensation to be given to Uttar Pradesh and Maharashtra where Rabi crops were damaged last year, a home ministry official said on Tuesday. Apart from the home minister, the other two members of the committee are Finance Minister Arun Jaitley and Agriculture Minister Radha Mohan Singh. Top officials of the home, finance and agriculture ministries will also take part in the meeting. The damages caused by rains and floods this year in Kerala, Uttar Pradesh, West Bengal, Karnataka, Maharashtra, Gujarat, Assam, Uttarakhand, Odisha and Nagaland will not be discussed as detailed reports on the situation are yet to be sent by the states. 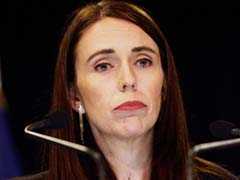 After the respective state governments send the report on the damages caused by the natural calamities, an inter-ministerial team will visit each of the states, and then present the facts before the committee, which will then take a decision on relief packages, another official said. Over 1,400 people, including 488 in Kerala, lost their lives due to rains, floods and landslides in 10 states in the monsoon season so far, according to the home ministry. As many as 254 people have died in Uttar Pradesh, 210 in West Bengal, 170 in Karnataka, 139 in Maharashtra, 52 in Gujarat, 50 in Assam, 37 in Uttarakhand, 29 in Odisha and 11 in Nagaland. Forty-three people are missing -- 15 in Kerala, 14 in Uttar Pradesh, five in West Bengal, six in Uttarakhand and three in Karnataka -- while 386 were injured in rain-related incidents in 10 states, the home ministry said. Rains and floods have hit 30 districts in Odisha, 26 districts in Maharashtra, 25 in Assam, 23 each in Uttar Pradesh and West Bengal, 14 in Kerala, 13 in Uttarakhand, 11 each in Karnataka and Nagaland and 10 in Gujarat.